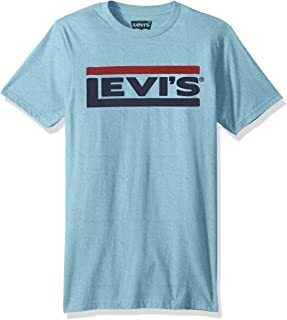 One night when I was shopping at Target I saw these bright colored V-neck sweaters and thought I should pick them up because of chilly weather. So I picked up three and this is one of them. I like the purple color because it goes VERY WELL with white shirt underneath. 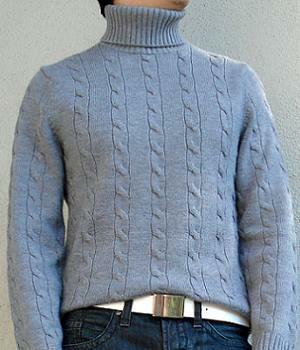 One caveat is that sweaters tend to run large, especially around the waist, so you want to size down. If your waist looks boxy either size down or do NOT get it. 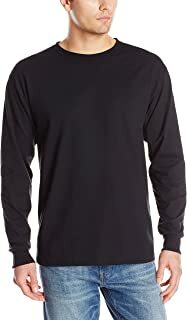 A popular and fashionable outfit style is put on a long sleeve shirt underneath a sweater and roll up the shirt's cuffs until them cover the sweater's cuffs. This style makes one look energetic and pleasant. 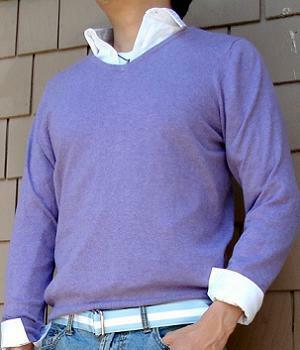 This v-neck sweater is perfect for this style. Simple yet elegant! With little fashion accessories like a shiny ribbon belt you turn this ordinary looking purple sweater into a fashion statement. BUY this purple sweater NOW b4 they run out!